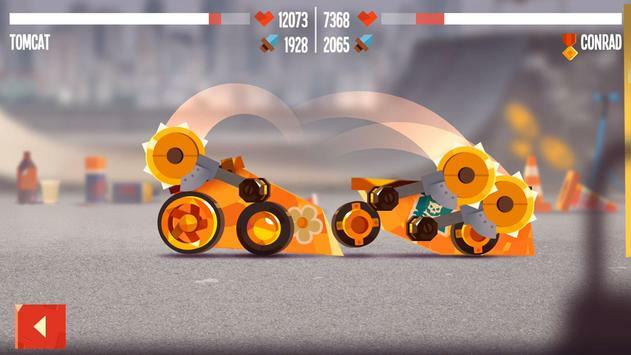 From the creators of the hit games Cut the Rope and ing of Thieves, comes the most ingenious and stylish battle bot constructor! Join more than 150 million players from all over the world and become the star of the Arena! Create a powerful gang and rule the streets! 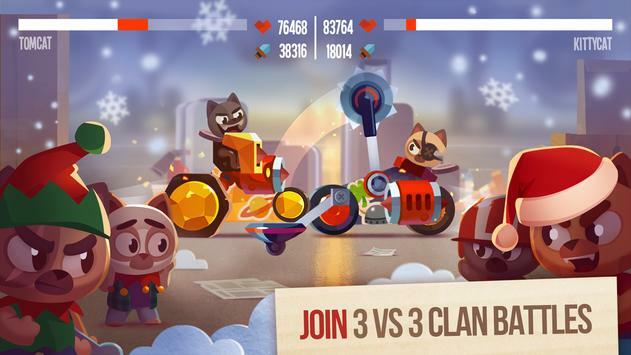 Participate in gang battles to win unique parts, make new friends and share your secrets in your gangs chat. City ings: Fight against real gangs from around the globe to conquer the city in cooperative mode. 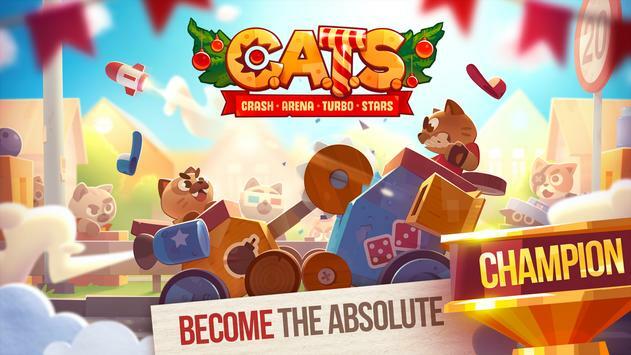 Please review CATS: Crash Arena Turbo Stars Game and submit your comments below. We will collect all comments in an effort to determine whether the CATS: Crash Arena Turbo Stars app is reliable, perform as expected and deliver the promised features and functionalities.